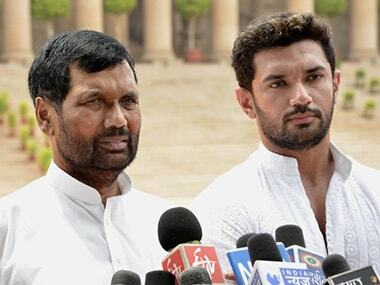 Union minister Ram Vilas Paswan-led LJP on Friday turned up the heat on the Modi government, saying its support to the BJP is issue-based as it sought a law to restore the stringent measures of an Act on atrocities against Dalits and removal of NGT Chairman AK Goel by 9 August. 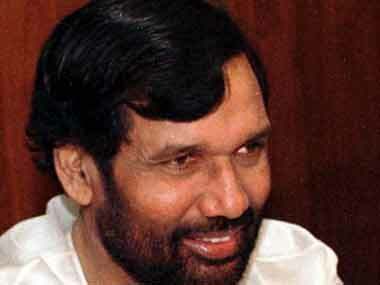 Food and Consumer Affairs Minister Ram Vilas Paswan on Friday said he never remarked that Maggi noodles will soon return to retail shelves. 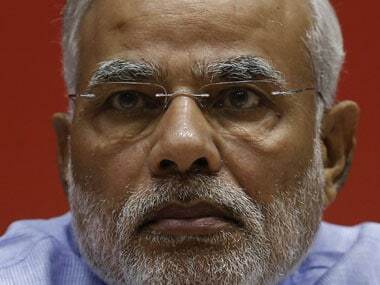 Food and Consumer Affairs Minister Ram Vilas Paswan said the Prime Minister has asked not to make unnecessary noise over issues such as Maggi controversy. 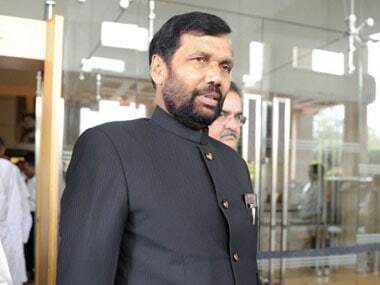 Blaming hoarders for soaring food prices, Union Food and Consumer Affairs Minister Ram Vilas Paswan said that the Centre will not tolerate such practices.